Does your property have lead paint? Are you thinking about putting it on the market? Then you need to find a trustworthy company that specializes in lead removal. Many potential buyers will deeply care about whether your home contains lead or not, particularly if they have young children. What often happens is that lead paint flakes or chips off the walls onto the floor, where little ones are crawling around. Sooner or later, a small children do, they put their hands into their mouths, and consume the lead paint chips. Lead exposure, even in small amounts, should definitely be avoided whenever possible. Lead exposure can eventually cause lead poisoning, which can lead to severe developmental problems. Parents are always careful to protect their children from lead exposure, so you’ll definitely have an easier time selling your home if you make sure it’s de-leaded first. If it’s such a big deal, why do so many properties contain lead? 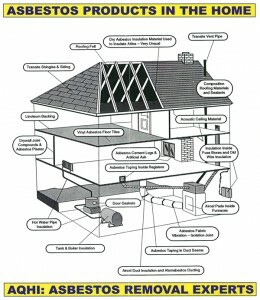 Since 1992, has served Southern California with dependable asbestos abatement and commercial clean-up. Our projects emphasize the safety of your building and all medical implications as a result of environmental hazards. 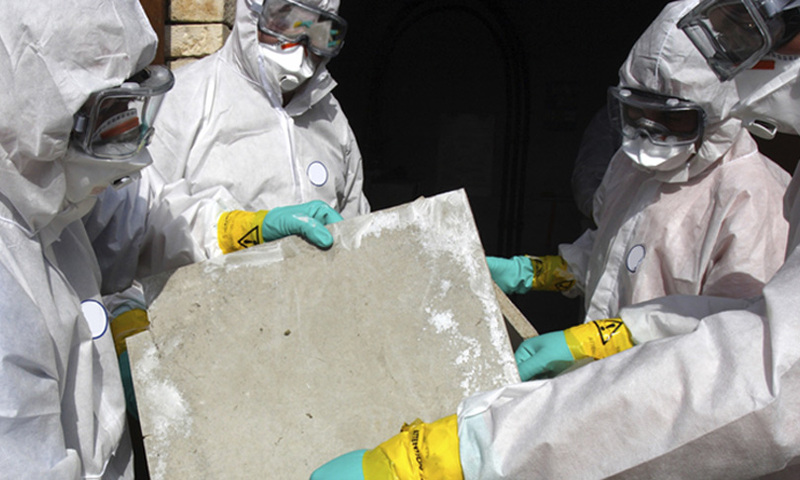 Mold, lead, asbestos, and PCBs are common contaminants we have the experience and tools to remove. —call us or visit us online now.